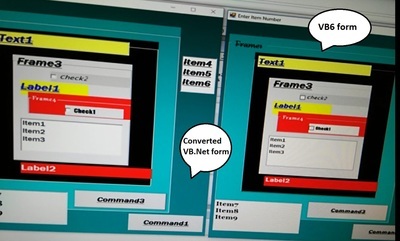 convert your Visual Basic 6 applications to VB.Net. Press ESC to return to normal if you go full screen. Videos of actual conversions - ​Please turn your volume down! This video is a more detailed overview of the process of converting the visual aspects of your VB6 project. Avotova VB6 to VB.net keeps the same look and feel of your old apps. 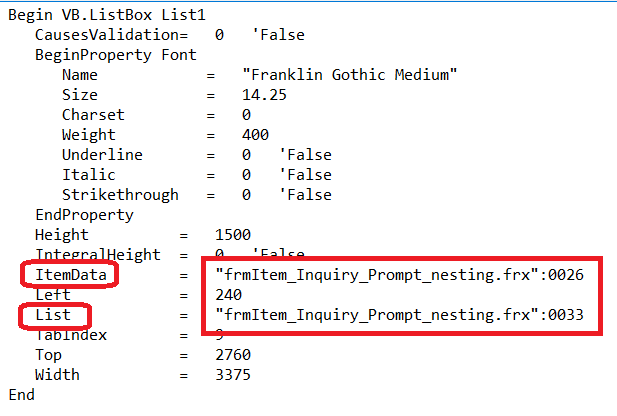 See for yourself as we convert a very odd looking test form with numerous nested controls! Large menu structures are kept intact. 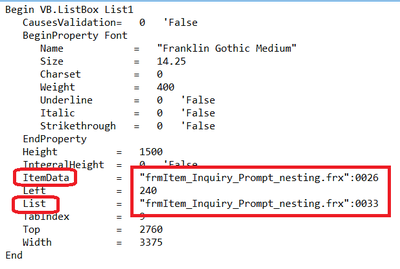 Imagine how long it would take a developer to recreate all your forms and menus with the same naming conventions used throughout your code. 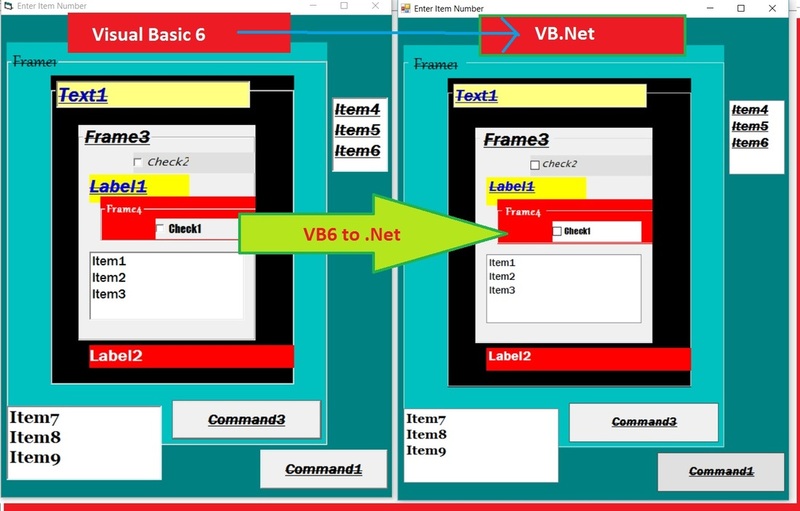 VB6 apps often use Control Arrays (which are no longer supported in VB.Net). This video shows how effortlessly our converter makes them usable in VB.net like magic! Convert your projects in minutes! Submit your email for a free trial! Your privacy is important to us. Your email address will never be shared with 3rd parties. 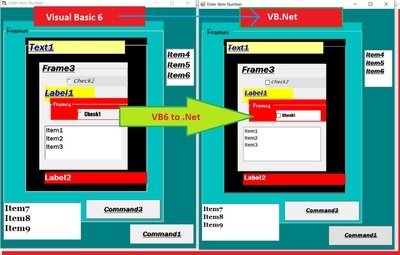 "VB6 to NET" is easier and faster! Utilizing our new API's, we can convert your code in seconds! Request a 14 day free trial of a limited functionality converter today! 30+ yrs experience is at your fingertips. Avotova can handle your revision / support coding needs. Ask about Avotova Consulting Services today!